Mentoring: writing, creative leadership/team building , and drama therapy. This work is for writers who want to incorporate acting skills, actors who want to write, people pursuing an interest and/or career in drama therapy, organizations and corporations interested in creative team building. Mentoring for solo or group work can be custom built for any person or group who wants to widen their channel of creative expression for art, business, or daily life. The work is of high artistic quality as well as deep personal value. Coaching: voice, acting, life goals. Coaching for individualsor groups can be custom built for any person or group who wants to widen their channel of creative expression for art, business, or daily life. The work is of high artistic quality as well as deep personal value. Virtual Workshops: voice, writing, creative leadership/ team building and puppet building. Karla Mosley is an actress, producer, and the Philanthropic Chair of Ammunition Theater Company. TV and Film credits include The Bold and The Beautiful (CBS), Hart of Dixie (CW), and Gossip Girl (CW). She was commissioned by CBS to write, produce, and star in the new web series Room 8. Karla is the author of the book Short Poems for a Long and Happy Life. 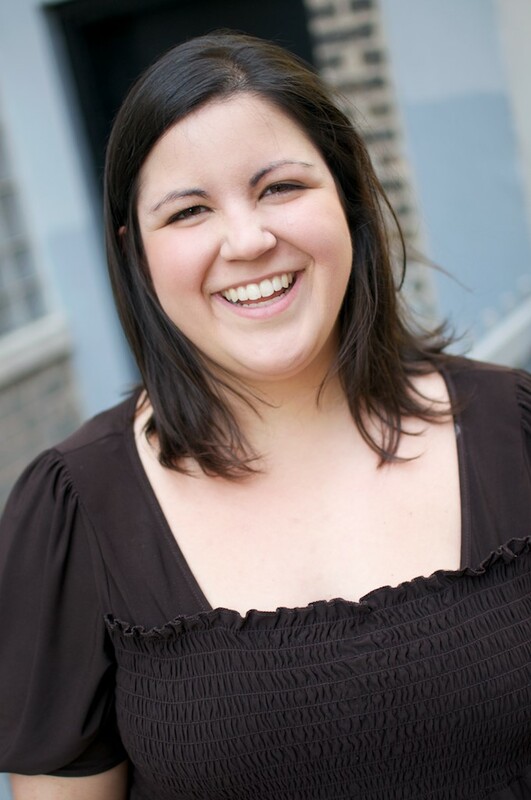 Katie Jones is a director, performer, puppeteer, and arts educator, and has worked in the outreach and artistic departments of major regional theatres throughout the country, such as Asolo Repertory Theatre, Northlight Theatre, American Theater Company and Steppenwolf. She is an ensemble member of Wishbone Theatre Collective, a company that creates socially progressive work and tours nationally. In North Carolina, Katie teaches storytelling at Catawba Valley Community College and creates youth programming for Asheville Improv Collective. She serves as Managing Festival Director for the Asheville Fringe Arts Festival, as Artistic Associate at The Magnetic Theatre and as a Resident Artist with Asheville Creative Arts. Katie holds a B.A. in Performing Arts from Clemson University, an MFA in Performance from Naropa University, and was in the 2005 class of Directors Lab New York. I had a powerful experience working with Jessica as part of my graduate school program, where she taught courses in acting and applied theatre. Her acting techniques helped me to create more developed physicality for my characters, to cultivate ensemble among fellow actors, and to ground myself during warm-ups, in order to be my most generous self onstage. Jessica is warm, encouraging and is simultaneously willing to push students toward finding truth in their performances. David J. Diamond curates the La MaMa Umbria International Symposia in Spoleto, Italy. He heads Career Coaching for Artists and serves on the Steering Committee for Theatre Without Borders. He is a Founder/Trustee of the Barrow Group Theatre, a Fulbright Specialist in Theatre, an author, community activist, and Facilitator of Forum Theatre. More information: www.davidjdiamond.com. Jordan Rose Frye trained for four years at the Moscow Art Theater School before joining a Russian repertory theater company. After a few years of touring around Russia and Europe, she feels ready to come home and has moved back to New York to follow some leads into film. Working with Jessica was an enriching experience as she calmly, but firmly guided us through a difficult process of creating a meaningful socially engaged theatre performance. With her help we became a group - together we created a safe space for sharing the fun as well as the tough life experience and we were able to create material which Jessica used in writing a play about childhood and stories we tell children. I see Jessica as very experienced and wise artist and teacher and I recommend meeting her (in theatre or in workshops). Born in Florence (Italy), Nerina is a theatre artist and translator based in Brussels (Belgium). Co-artistic director of inoutput with Andrea Messana, she has co-created various performances, installations, exhibits and video-work between Belgium, Italy, France and the United States. She has translated into French Jessica Litwak’s play "Wider Than the Sky", and into English, in collaboration with Allison Grimaldi-Donahue, Lina Prosa’s "Lampedusa Beach" and "Lampedusa Snow".